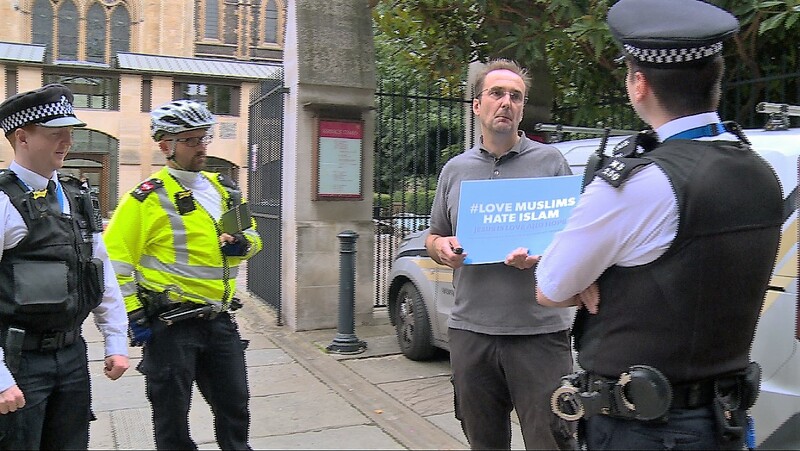 Ian Sleeper, a street preacher, was arrested outside Southwark Cathedral after displaying placards depicting love for Muslims and criticising the ideology of Islam. 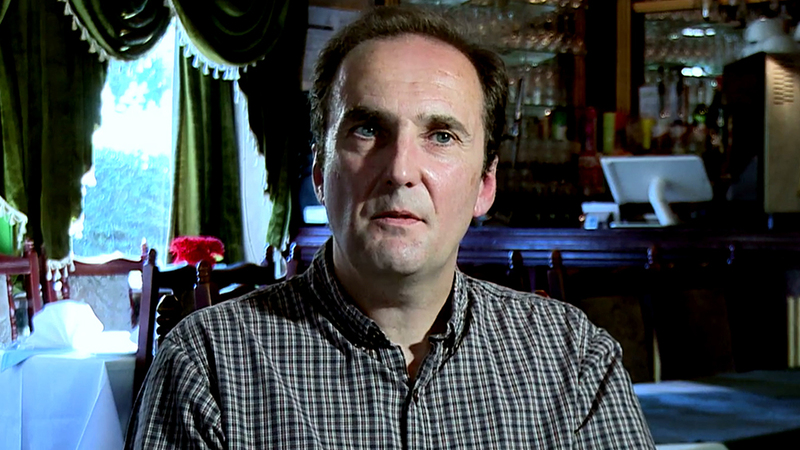 He was then held for 13 hours in a police cell before being released on bail with strict conditions being imposed on him preventing him from entering the Southwark Borough. 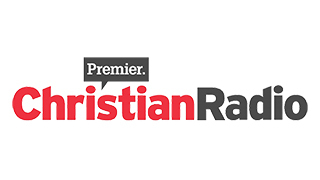 A Christian street preacher who was arrested and held for 13 hours in a police cell has this week been informed by the Crown Prosecution Service (CPS) that no charges will be brought against him.